I’ve always felt that AMT and Revell models were philosophically different, each with it’s advantages and disadvantages depending on what you wanted to do with them. Personally, I’m a kit basher and customizer by nature and have almost never built a kit out-of-the-box. I find AMT kits generally are simpler and less detailed than Revell kits. 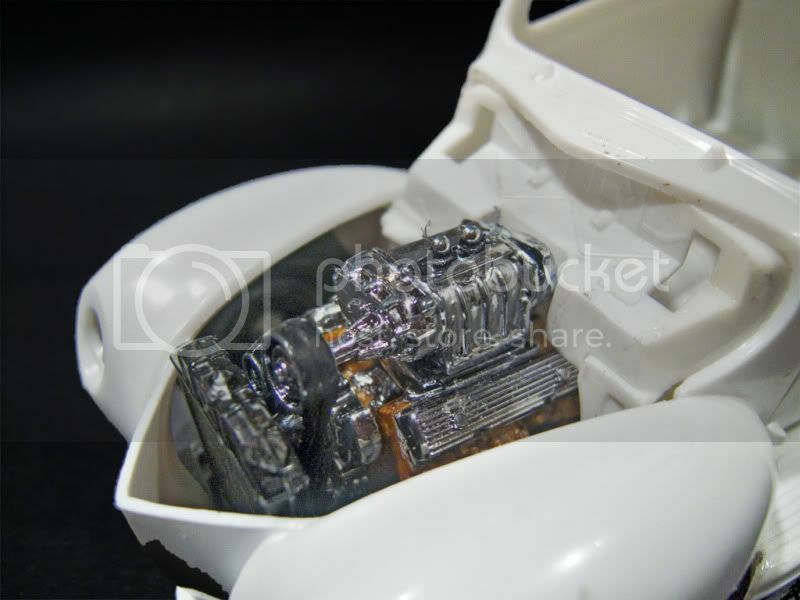 They often lack the kind of fine detail at the subassembly level (engines, suspension chassis, interior) that characterize their Revell counterparts, There are plenty of exceptions but generally speaking I think this is true. On the other hand, AMT kits often have more “soul” than Revell kits. By this I mean that they do a better job of capturing the essence of their subject. Revell kits sometimes seem more fiddly and busy than AMT kits. To my eye they often lack something in their proportions and approach to the subject when compared to an AMT kit. And quite often all that fine detail has a profound effect on the sequence of assembly and can be quite limiting with respect to body and chassis modifications. Having already stolen the motor out of the kit, I began to think about building a hot rod. So the first thing I did was drop the front axle 3 ¾ inches by cutting it behind the kingpins and adding vertical extensions. By shaping the extensions I was able to make it look like a regular dropped axle. With the stock height rear end this gave the car a radical early sixties rake. 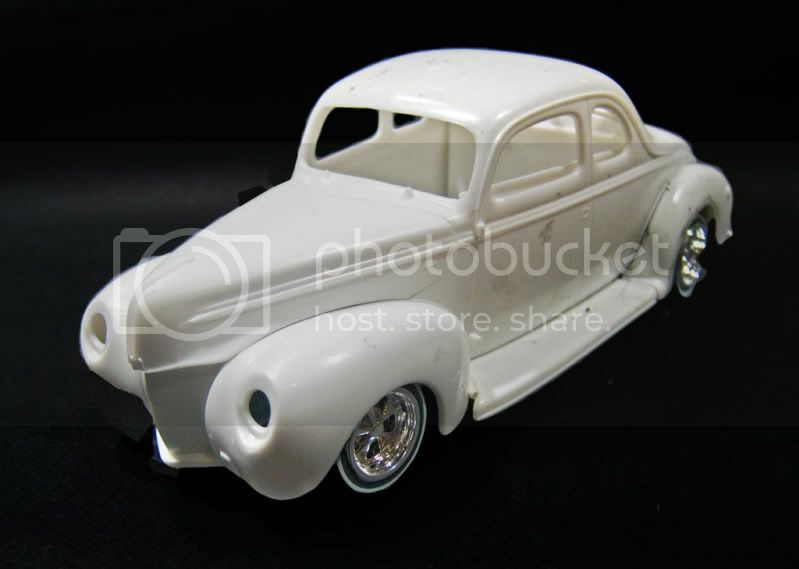 That made me decide to reserve the very nice period correct steelies and whitewalls from the kit for a 40‘s or 50’s era build. 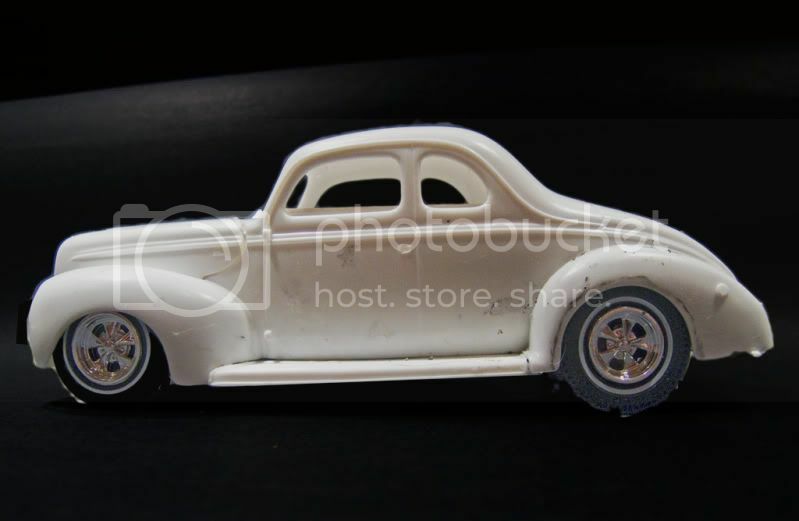 Instead I grabbed the mags out of an AMT ’40 Ford Tudor kit along with the pinner style fronts and slicks from the recent Round 2 re-issue of the Double Dragster kit. 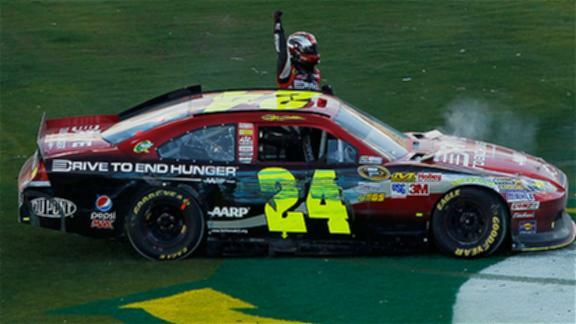 This made me think about running the car without the hood and I decided it would need a motor with lots of bling. 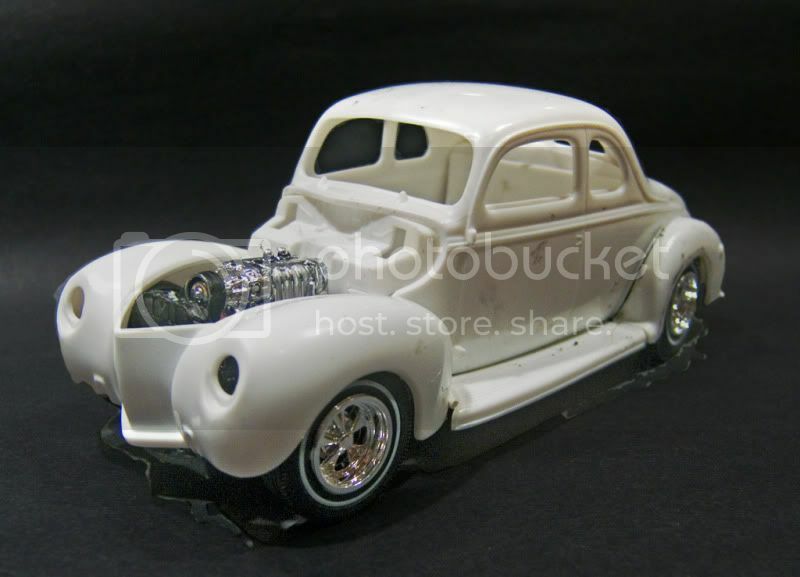 The blown Oldsmobile from the Revell Roth Beatnik Bandit kit seemed perfect. So here are pictures of the initial mockup after I had dropped the axle and partially assembled the chassis and motor. I’ve selected the color, Duplicolor Bahama Blue Metallic over red oxide primer and Duplicolor Silver base coat for a Kandy Kolor effect. The fender liners, firewall and engine compartment sides will be white. Still to be determined is the style and color of the interior and whether I’ll be running black or white running boards. Also, it’s still up in the air if the car will really be hoodless. 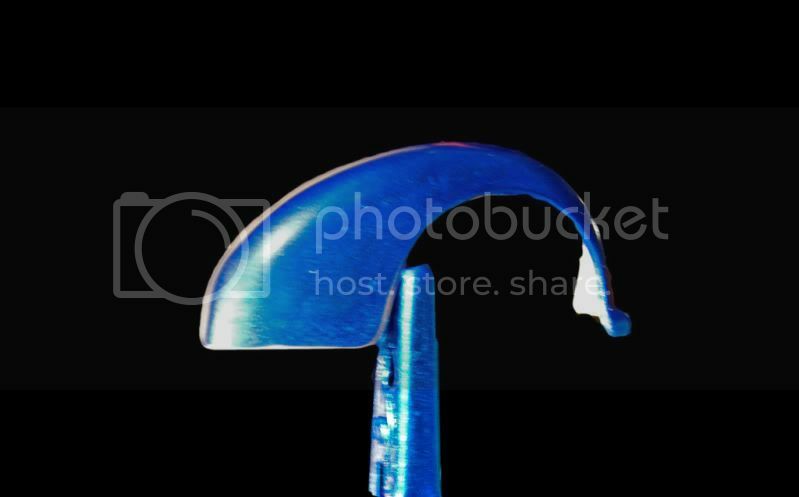 If I run a hood then it will most likely need a small scoop to clear the carbs. 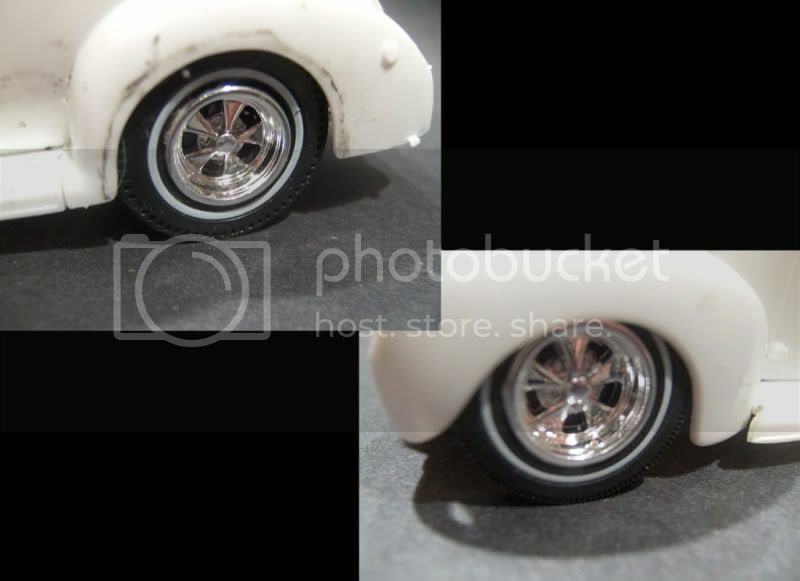 Since these pictures were taken I cut the firewall and floorboards to gain engine clearance, and radiused the rear wheel openings to clear the slicks. I also have applied and polished out the primer and silver base coat and applied the color coat to one of the rear fenders as a test to make sure I have the color I want (I do). In the next few days I’m hoping to get color and clear down and move on to the interior. Vodafone VIP brought a taste of Formula 1? to the heart of Manchester city centre this weekend, with F1? driver Jenson Button and the Vodafone McLaren Mercedes team staging a celebration of the sport. Crowds lined Deansgate on Monday (29th Aug) afternoon for the highlight of the Bank Holiday, as Jenson Button revved up his Vodafone McLaren Mercedes F1? car and drove it through one of Manchester?s busiest streets. Button also treated two lucky Vodafone customers to a thrilling drive through Manchester city centre in a McLaren MP4-12C sports car, before ending the day with an on-stage, public Q&A appearance. ?I think Vodafone VIP has done a brilliant job to make this happen ? it can?t have been easy ? but to see the looks on people?s faces when I opened up the throttle, was a fantastic moment. 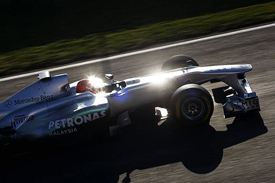 It is all about giving something back to the fans and just unleashing the awesome power of a Formula 1 car. It was a lot of fun.? Jenson?s appearance was just one part of a three day event. From Saturday 27 to Monday 29 of August, Vodafone customers and friends enjoyed the Vodafone VIP Fanzone in Albert Square. The Fanzone contained a bespoke Go Kart Track, and a number of interactive F1? 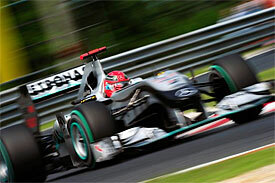 experiences, including a pit stop challenge, a sit in Vodafone McLaren Mercedes car, an F1? simulator and an exhibition of race suits and helmets. Throughout the weekend there was also a pit garage on the forecourt of the Hilton Deansgate in which Vodafone customers had the opportunity to go behind the scenes in the team?s garage. The celebration was part of Vodafone?s drive to reward as many of its customers as possible. Previous Vodafone VIP events have been based in London and the South East so by bringing F1 to the North West, Vodafone VIP are aiming to reach a wider audience and thank even more of their customers. ?Vodafone VIP Live is a great example of the sort of unmissable events which Manchester stages and a great way show what our city has to offer. We are extremely grateful to Vodafone who provided the opportunity to have the I Love MCR logo printed on the side of the car. Word of the campaign has spread fast, so it's entirely fitting that an F1 car bearing the campaign logo should be seen racing down Deansgate? The F1? event in Manchester is just one element of Vodafone VIP, which gives customers access to the best of British festival, fashion and Formula 1? events. Vodafone VIP provides customers with the hottest tickets and money can?t buy experiences. All Vodafone customers can register for Vodafone VIP by going online. Visit www.vodafone.co.uk/VIPManchester to find out more. In partnership with Marketing Manchester and Manchester Arndale, Manchester City Council have launched the 'I Love MCR' campaign to show the world that the people of Manchester are proud of their city. Become a fan on the ?I Love MCR? Facebook page at http://www.facebook.com/WeLoveMCR. In an exclusive interview with the Guardian as his 80th birthday approaches, F1 supremo Bernie Ecclestone speak out about a variety of subjects, from the future of the sport to Margaret Thatcher, Hitler, Saddam Hussein, democracy, football and what continues to drive him. The way I feel at the moment, why stop? I do it because I enjoy it. And yesterday is gone. I don't care what happened yesterday. What else would I do? People retire to die. I don't get any individual pleasure because we don't win races or titles in this job. I'm like most business people. You look back at the end of the year and you see what you've achieved by working out how much money the company has made. That's it. After being rumored for quite some time, Cadillac has finally officially confirmed a new entry in the compact luxury segment. The vehicle is codenamed ATS and as of right now, the automaker has only revealed the first sketch of the car. This teaser sketch shows off a design language inspired by the CTS sedan, but with different headlamps and a more sporty feel. The small Cadillac will begin production next summer at Lansing Grand River, the same Michigan assembly plant that builds the award-winning midsize Cadillac CTS sedan, coupe, and wagon. "The car we codenamed ATS is being developed to be a driver’s car on an all-new Cadillac-specific RWD-AWD architecture," General Motors North America President Mark Reuss said. ?We have extensively and exhaustively studied the competitive segment, and we have benchmarked the best. And when this car comes out, that will be readily apparent." 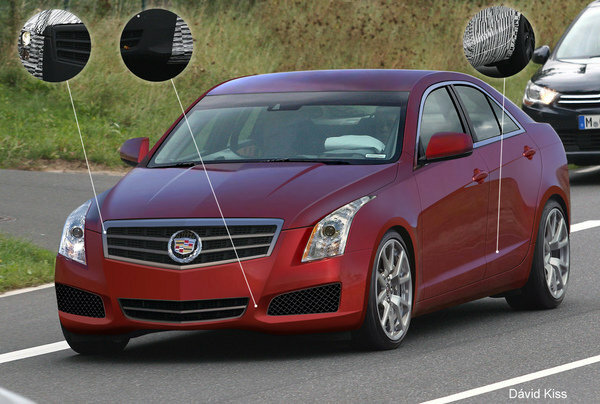 The Cadillac ATS Compact Luxury Sedan will be launched in 2012. So far, there has been no mention of the ATS-V version expected sometime in 2013. UPDATE 09/12/2011: The now long-awaited ATS, Cadillac’s response to the BMW 3-Series, has been caught testing with a clear resemblance to its bigger brother, the CTS. And while our spy photographers were busy chasing it, Cadillac has unveiled a teaser video for the car. Hit the jump to watch it! UPDATE 10/25/2011: Cadillac has taken the upcoming ATS sedan for another round of testing. This time, the car was tested at the "The Green Hell" - a stunning testing ground known for attracting?and tormenting?the best drivers and performance vehicles in the world. UPDATE 11/25/2011: Cadillac continues to reveal details on their upcoming ATS luxury sedan using a series of teaser video. The one revealed today presents the engineers working on the all-new Cadillac ATS, which begins production in 2012. Most of them have also developed Cadillac?s CTS and V-Series high-performance models, and have the highest level of training as test drivers. Cadillac ATS Compact Luxury Sedan originally appeared on topspeed.com on Friday, 25 November 2011 17:00 EST. 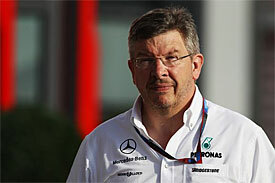 F1: Mercedes buyout ?won?t change team? F1 2011 Launch Catch Up ? 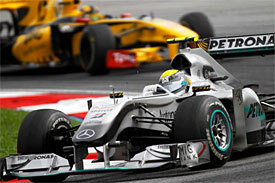 McLaren, Mercedes, Red Bull, Sauber, Toro Rosso, Renault?